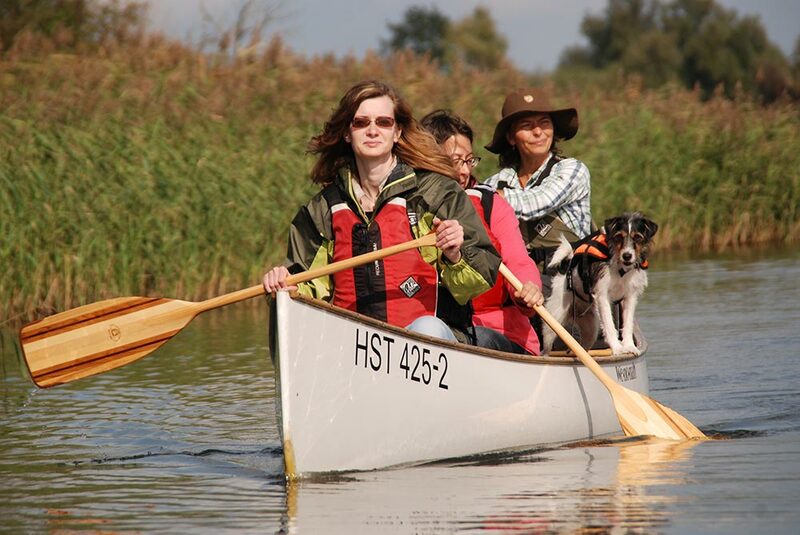 Canoeists can experience the Lower Oder Valley National Park up close with guided canoe trips starting July 15th. 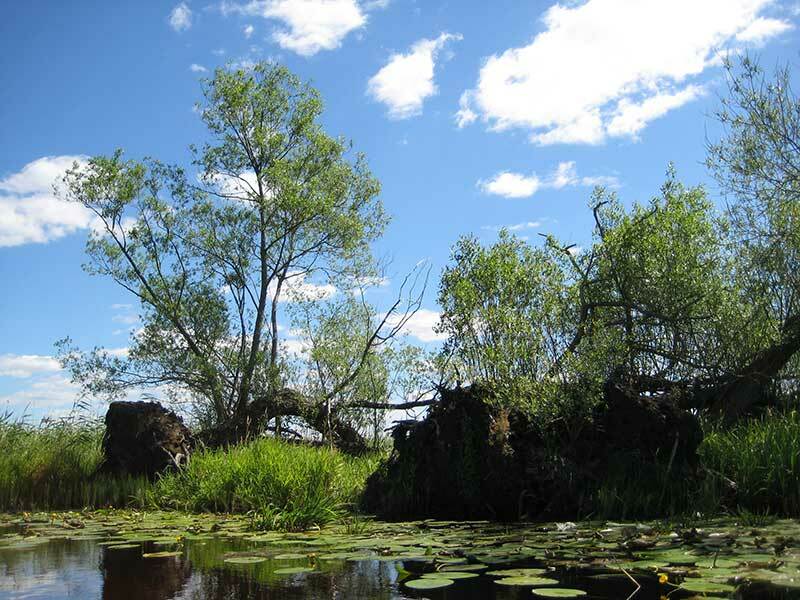 Visitors can also see the Lower Oder Valley National Park from the water. 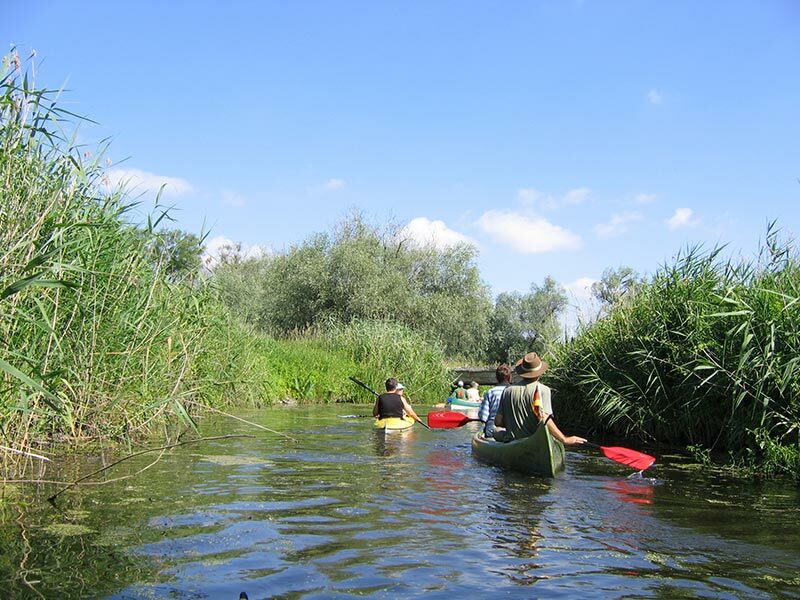 From July 15th to November 14th, the Oder Valley becomes a very special destination for those who want to experience the wild nature of the Oder floodplain up close from a canoe. During this time, there are guided canoe trips on selected bodies of water. 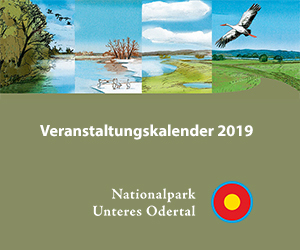 Prior to July 15th, canoeing in the sensitive protected area of the Lower Oder Valley is generally prohibited in order not to disturb the breeding season of native birds. 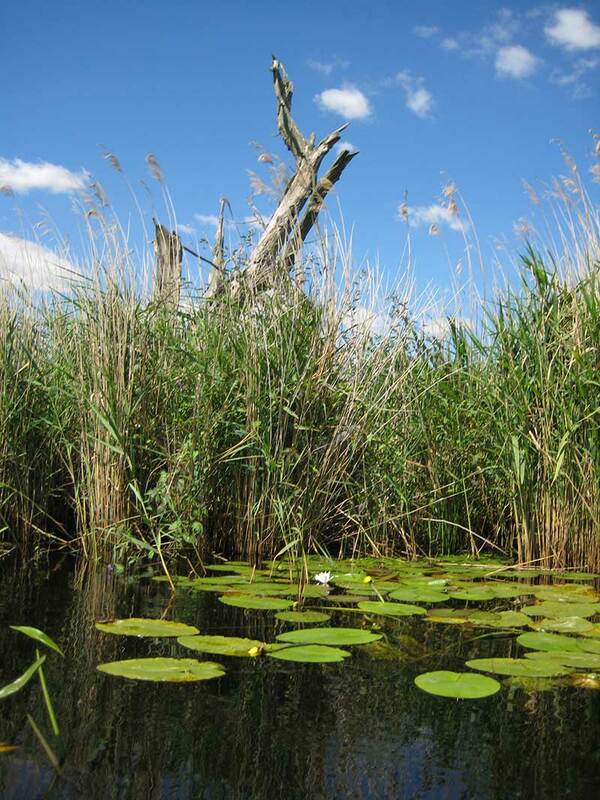 Tour 3 of the canoe trips leads through the dry polder in the southern part of the Lower Oder Valley National Park. The start and finish points are located at the Hohensaaten-Friedrichsthaler Waterway in Stolpe or Stützkow. 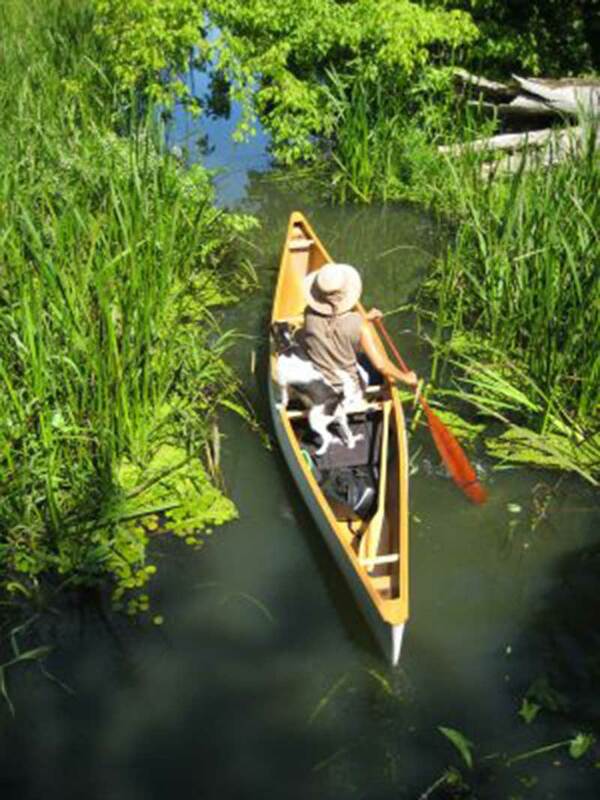 This canoe tour takes you on a 7.2 kilometre trip on backwaters of the Oder, streams and a small lake through the southern part of the National Park. Here, too, experiencing pure wilderness in close proximity to village settlements is attractive. We recommend you combine this canoe trip with a visit to the Stolper tower. The tower is perched on a range of hills above the town of Stolper and is the last surviving part of a 12th-century medieval fortress. With a diameter of 18 metres, it is the largest castle keep in Brandenburg. From there, visitors can enjoy an impressive panorama view over the southern Lower Oder Valley. 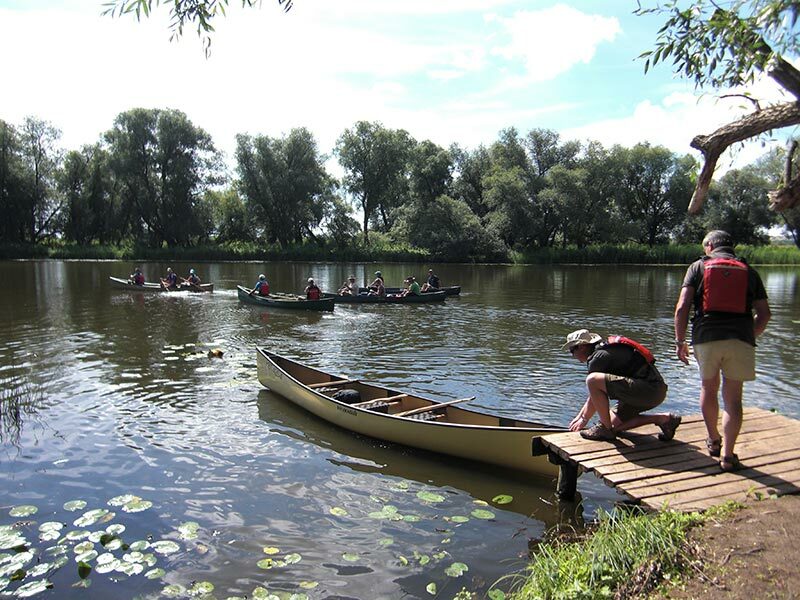 The National Park canoe tours are available through the Tourist Board of the Lower Oder Valley National Park e.V., Berliner Straße 46 - 48, 16303 Schwedt/Oder Tel. 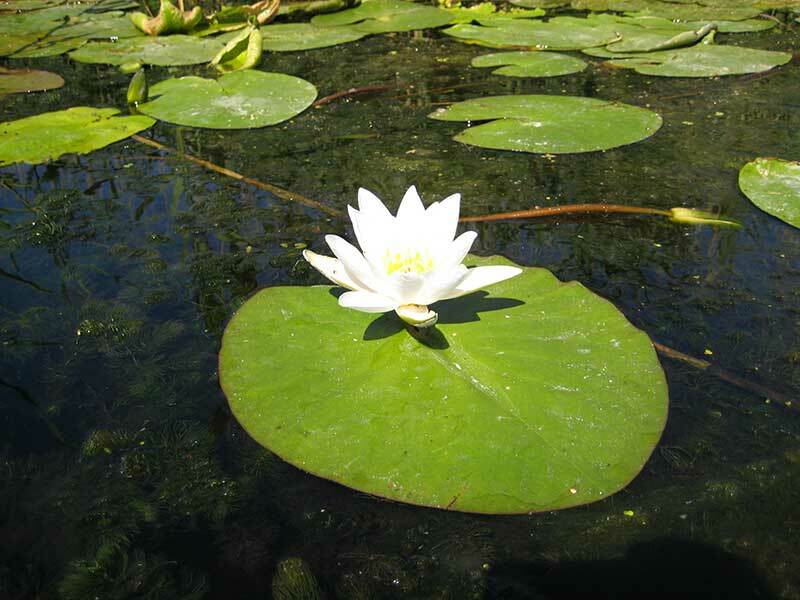 : 03332 25590, Fax: 03332 255959, www.unteres-odertal.de, touristinfo@unteres-odertal.de. They can only be booked there. The starting points for canoe tour 3 are also given here. Only guided canoe tours are permitted in the Lower Oder Valley National Park. Canoeing on your own is forbidden and not safe due to the branched water labyrinth. They can only be booked there.The starting points for canoe tour 3 are also given here. Only guided canoe tours are permitted in the Lower Oder Valley National Park. Canoeing on your own is forbidden and not safe due to the branched water labyrinth..